In 2003, Selasee immigrated to the US where he continued to aspire on his solo career. During this time, Selasee signed on with Running Dreams Records under management with Sean Cassidy. In 2005, Selasee recorded his debut album “Run” on Running Dreams Records. That same year the title track “Run” won first place in the World Music genre of the International Song Writers Competition. The Tracks “Run” and “Makuma” were also featured in the 2006 FIFA Soccer and 2007 Cricket video games by EA Sports. In 2006, Selasee performed at MIDEM 06’ in Nice, France and MUSEXPO 06’ in Los Angeles, California. In 2009 he was honored by The Independent Music Awards winning the "Best World Fusion Song" award. In 2010, Selasee recorded and released his latest album named “African Gate” on Black Eye Watching Label. 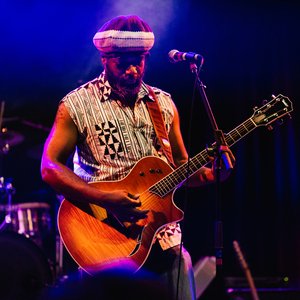 In 2013, Selasee embarked on a new album being produced by the legendary Aston "Family Man" Barrett of Bob Marley & The Wailers—Bob Marley's Music Director. This album will also include special appearances by the Legendary Frankie Paul, Anthony B as well a number of up and coming reggae artists. The album is due to be released in the later part of 2014. Ghana. A proud kingdom that became a British colony, it’s flourished in the decades since independence. It’s the home of highlife, the musical style that spread all across Anglophone West Africa before taking a turn for the global. And highlife, sweetly blended with reggae and soul, is the root of Time for Peace (release: February 2nd , 2015), the new album by Selasee & Fafa Family. 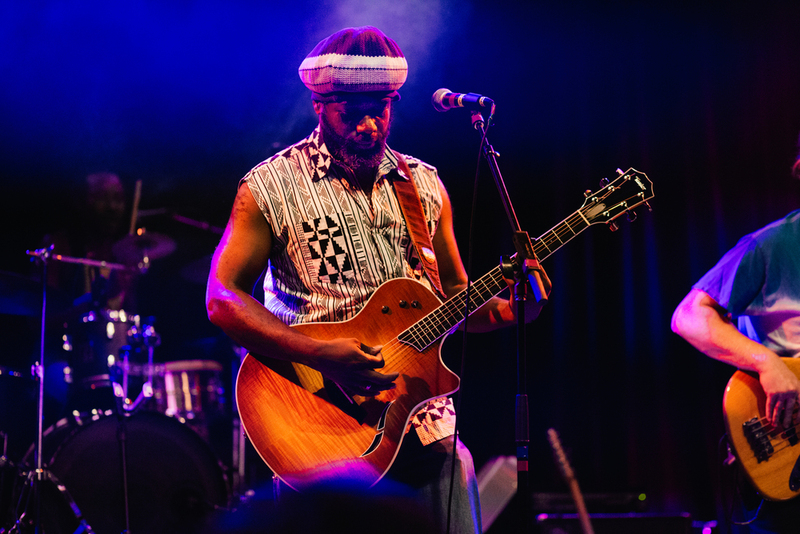 Together, Barrett and Selasee & Fafa Family have created one of the catchiest reggae album title track in years, connecting the musical dots that join the Caribbean, West Africa and the US. “Glory Days” brims with harmonies straight out of soul and gospel. “Baby Sister,” moves deep into a reggae groove. And “Mama Africa” and “Which One” look back to the music of Selasee’s homeland. It’s all powered along by Selasee’s rich, soulful voice that was formed – like so many other great singers – performing gospel music in church. “I started out on the gospel scene,” Selasee recounts. “I put together a group called Heart to Heart. We played all over Ghana, as well as Togo, Benin, and Nigeria. 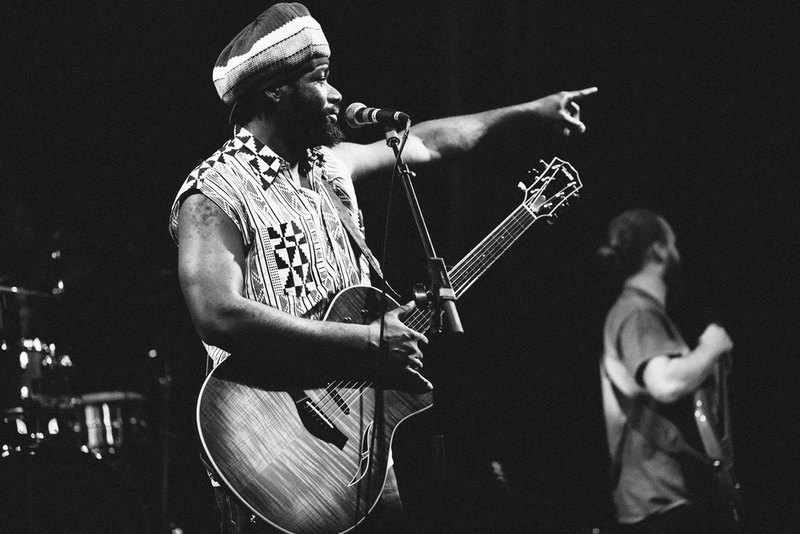 But I also had another band that played secular music, Afro-poppish music.” The band, Heart to Heart, was invited to the US, performing in Minneapolis, where they cut an album before returning to Ghana, where Selasee was finishing his degree in music. His solo debut, Run, appeared in 2005. The title cut took first place in the World Music section of the International Song Writers’ Competition, and, along with “Makuma,” another song from the disc, was featured in video games. 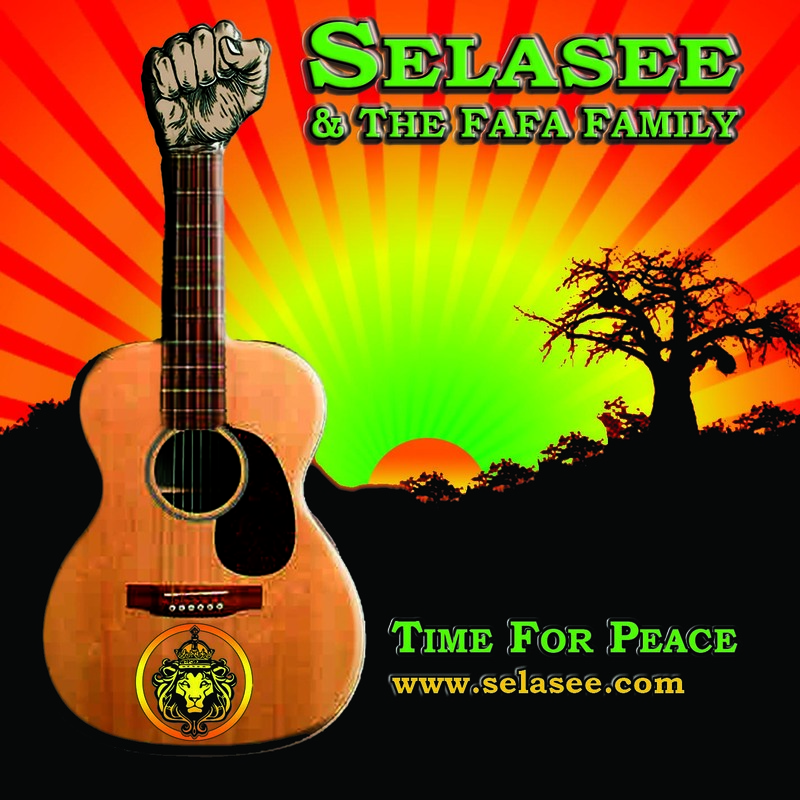 2009 brought African Gate, and now, with his band FaFa Family, Selasee is back with Time for Peace. Selasee has found his Time for Peace with a celebration of the physical release of the album on February 2nd 2015.